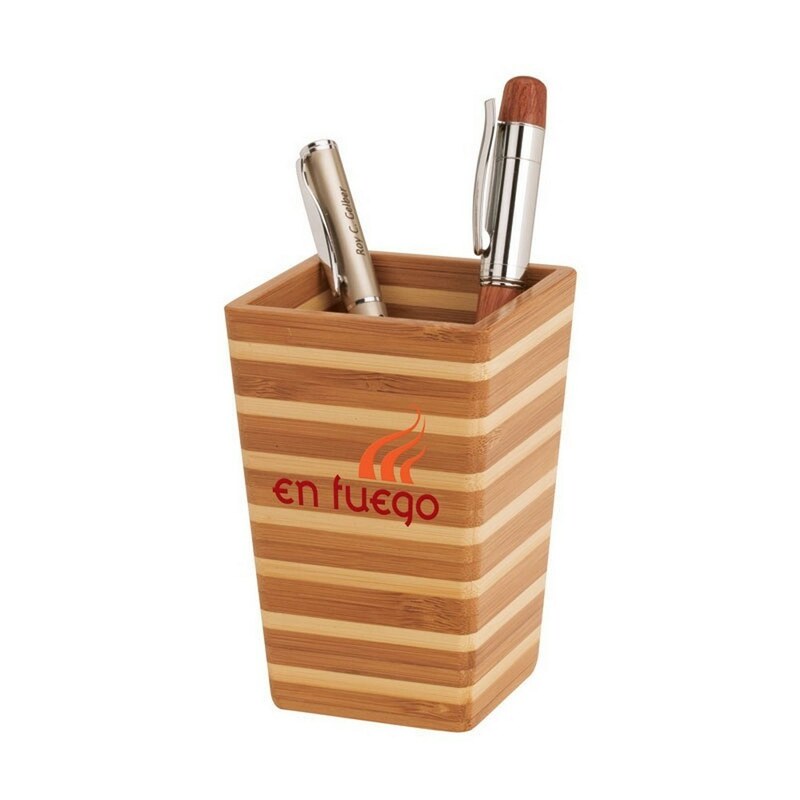 Keep your business implements organized and contained inside this imprinted pen holder. Made with high quality Bamboo. 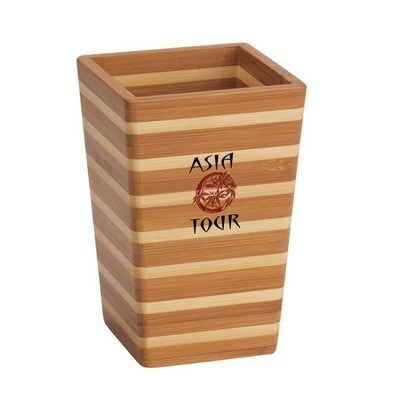 This Zen Bamboo Pen Holder are made from genuine bamboo. Promote a peaceful Zen feeling in the workplace by giving this gift to high achievers. The natural look and two-tone design of the pen holder brings the beauty of nature to the desktop. 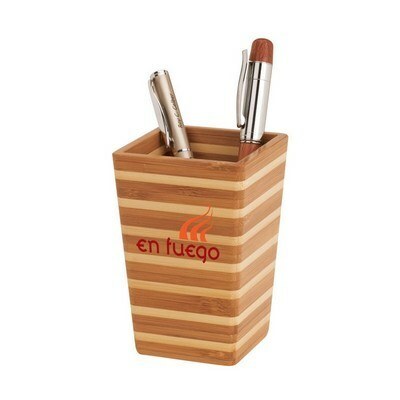 Generate some excitement for your business with this Pen Holder as a part of your next campaign.